I’ve never put my blog forward for any awards. It’s not that I don’t think awards are important, more that I’m not very good at the “look at me”, “vote for me” bit. It’s rather uncomfortable. Anyway, some of you lovely readers it turns out have nominated me in the ‘Parenting’ category in the UK Blog Awards. As you’ve gone to the trouble of putting Mummy Fever forward, I felt I should accept the nomination and try my hand at the “vote for me” bit. So, thank you, all of you, for the nominations and here goes. The voting takes place over a two week period from 8 AM today. Voting is very simple, you can either click the image above, or click here to go to my personal page where you can cast your vote. Like I said, I’ve never done anything like this before, so it’s all a bit new, but it would be amazing if you’d spend a couple of minutes to cast your vote. 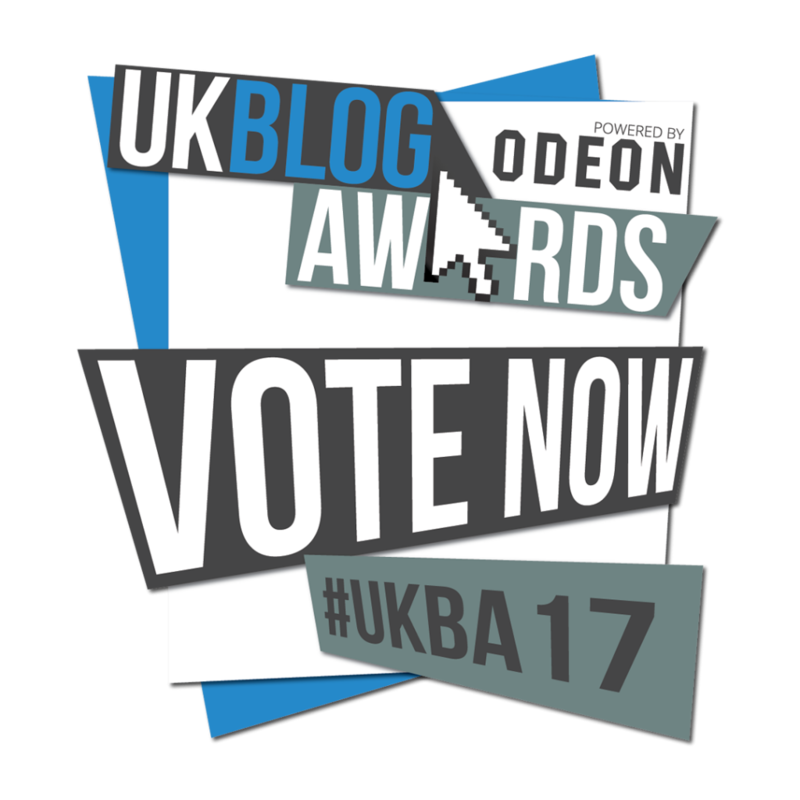 If you want to follow the action, keep an eye on the hashtag #UKBA17 ! How lovely to be nominated. Lots of luck. I’ve voted! Your blog is great!